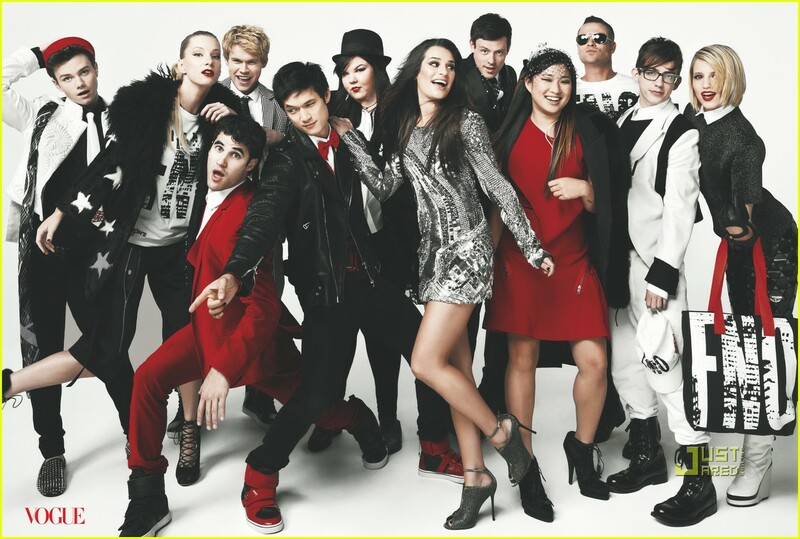 With the first episode of the third Season of Glee under their belts the cast took some time out to do a photoshoot for Vogue! The spread was done to show off new fashion styles to rock for a fun night out. It looks like the Glee gang had a lot of fun. I'm SO excited for the upcoming Season! How bout you guys? ?